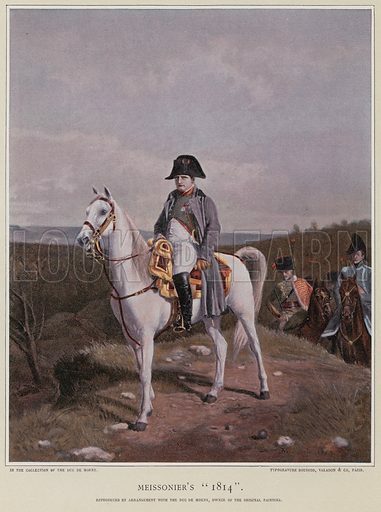 Meissonier's "1814". Illustration for the Life of Napoleon Bonaparte by William Milligan Sloane (The Century Co, 1896). Available worldwide for immediate download up to 3,702 x 4,974 pixels.